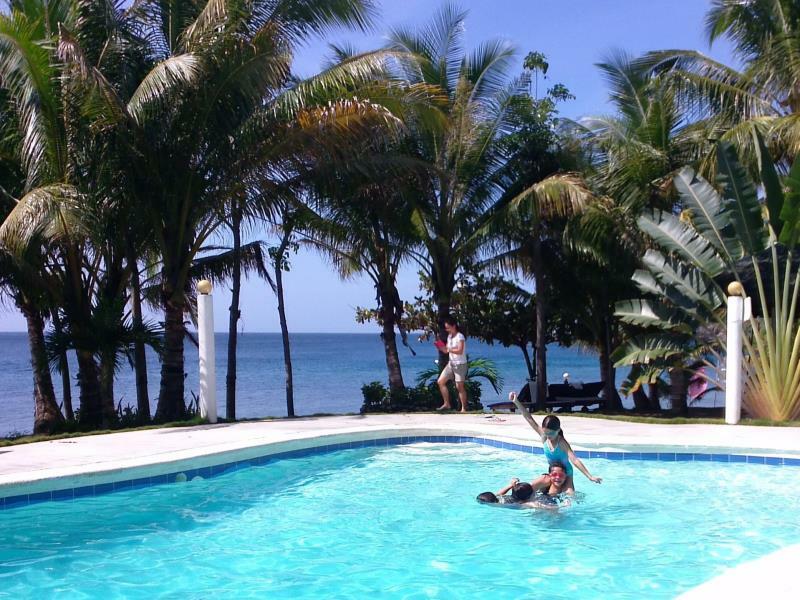 The Lazi Beach Club is a 8-hectare haven away from any busy town of Siquijor Island. It is well-known for its somehow secluded location that provides guests a tranquil stay. 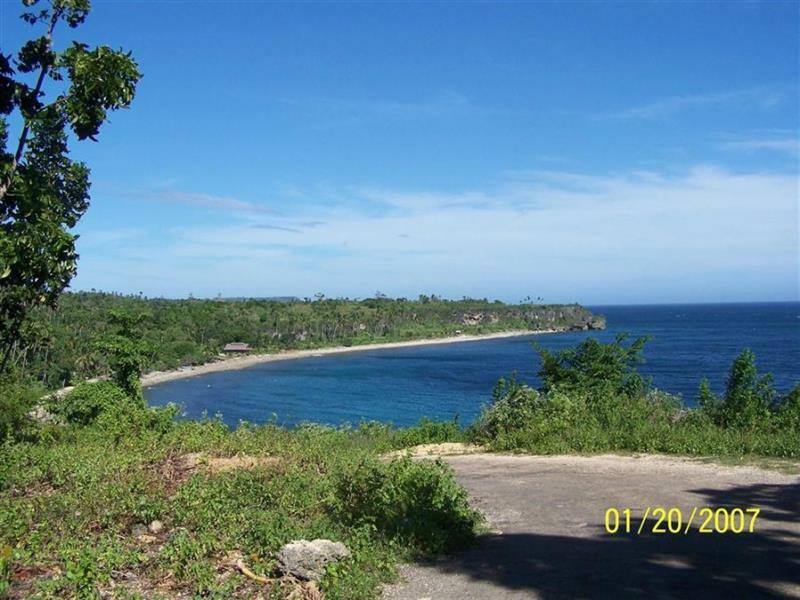 It is the only resort in the Lazi municipality as of now, which is the reason why they have a claim to the very private beach as well as a Government Fish Sanctuary right in the middle of the beach club. As the Lazi Beach Club is still undergoing expansion, there are only 6 rooms available for guests. These are classified between seaside and beachfront cottages. 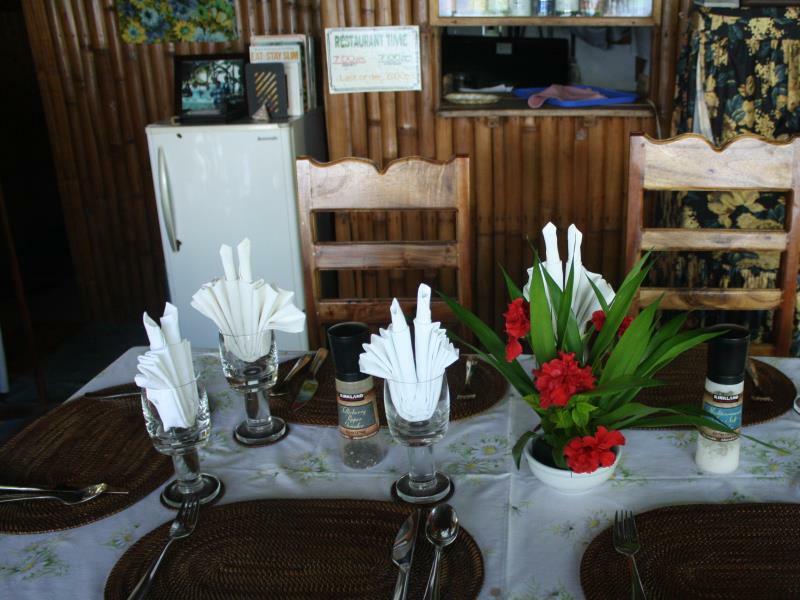 The seaside duplex is a two-story accommodation good for 2-3 persons. 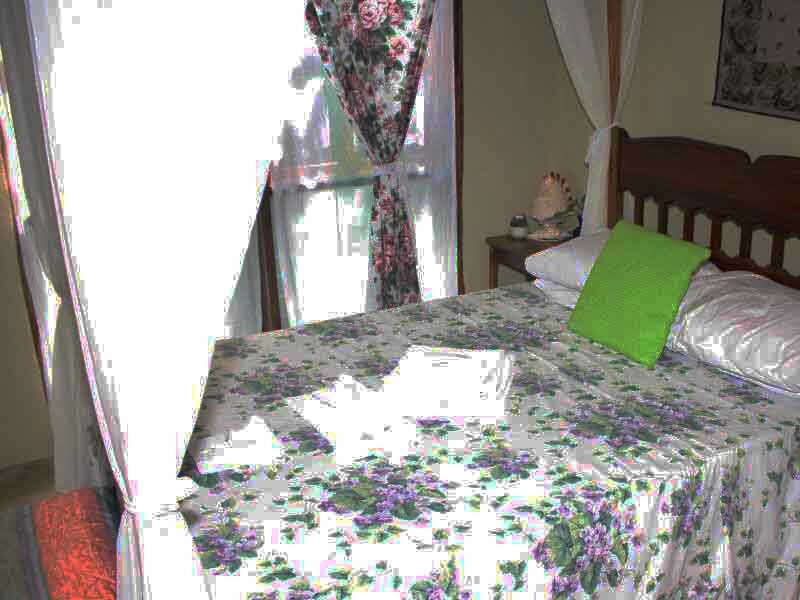 It contains a single bed and a double bed, as well as the basic room necessities. As for the beachfront cottages, it is a single-story accommodation with natural ventilation and a terrace where guests could lounge while watching the sunset or enjoying the view of the expansive pool. 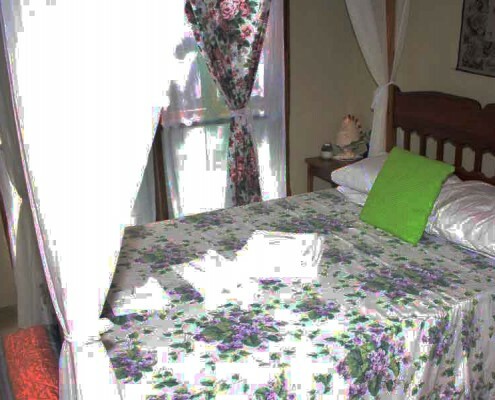 Rates start at PHP 2,500 (US$55)per night. Activities available for guests of the Lazi Beach Club include island and mountain tours, scuba diving, snorkeling, hiking, and wall climbing. 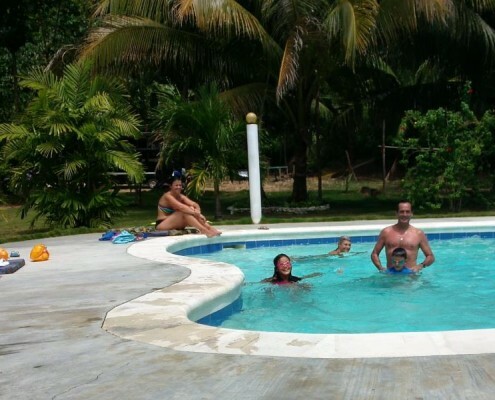 These are particularly appealing to guests who seek physically strenuous exercise while on vacation, but guests who would rather engage in relaxing activities could opt to simply enjoy swimming in the pool or in the beach, watching the sunset, and trying out different cuisines from the beach’s restaurant. Speaking of which, the food over at the Lazi Beach Club also accounts for its fame. This is because all vegetables available at the restaurant are grown organically on the farm located on the property of the beach itself. The seafood is also as fresh, since local fishermen catch the fish and make sure they are fresh daily. 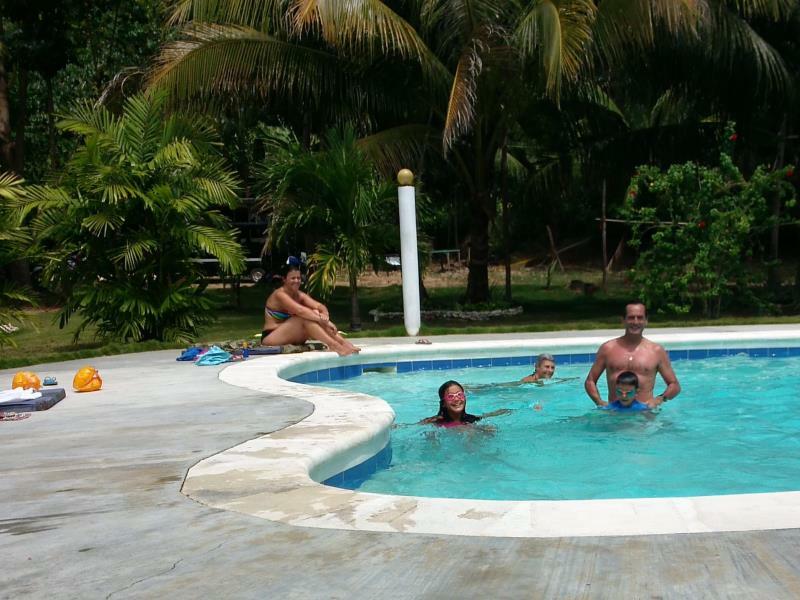 Lazi Beach Club is relatively young since its development began only in 2006. So surely, there are a lot more improvements that guests could look forward to in terms of the beach club’s expansion. 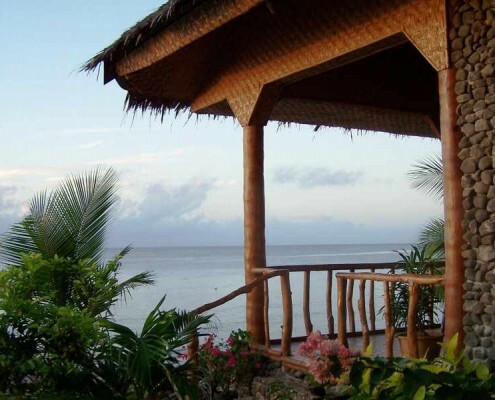 However, as it is right now, it stands as a favorite choice among backpackers who want to enjoy the quiet side of the fire island, Siquijor.